Groove just announced via their blog that the release of this month’s Pullip releases have been delayed in Japan. The releases of Pullip Optical Alice, Isul Caros & Dal Dana have all been postponed Groove has said that they will update regarding the new release date. 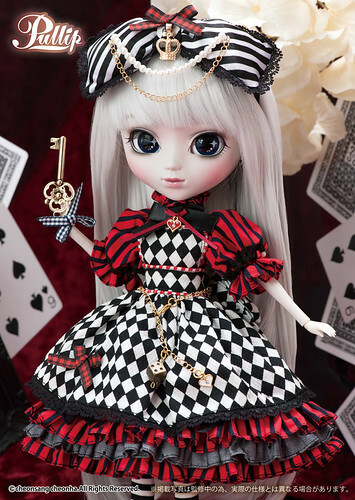 Hopefully the delay is short, I was already anxiously counting the minutes until Pullip Optical Alice’s release! The US release date is not until one month after the Japanese release date so now hopefully we will see the releases some time in March. 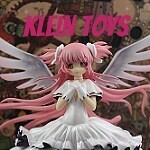 This entry was posted in Dal, Doll, isul, Pullip and tagged asian fashion doll, fashion doll, groove, optical alice, Pullip. Bookmark the permalink.